Without question, the Ford Mustang is one of the most celebrated American cars ever made. Not only is it by far the most popular muscle car ever produced, it is also one of the most popular sports cars of any kind. For many auto aficionados, the drag strip courage and throaty growl of a Mustang personify the freedom of the open road. But for first-time shoppers looking to buy a new Ford Mustang the options can be overwhelming. The Mustang is one of the most of the most popular muscle cars ever produced, and between the varieties of trim options available and the many different models on the market, knowing which Mustang is best for you can be a challenge. The good news is, all Mustangs are designed to meet a high threshold of quality and driveability, so there really isn’t a wrong Mustang to buy — it just comes down to what features you value most, and what your budget constraints are. If you’re getting ready to buy your first Mustang, here’s a short guide to help you make the choice that fits your needs best. 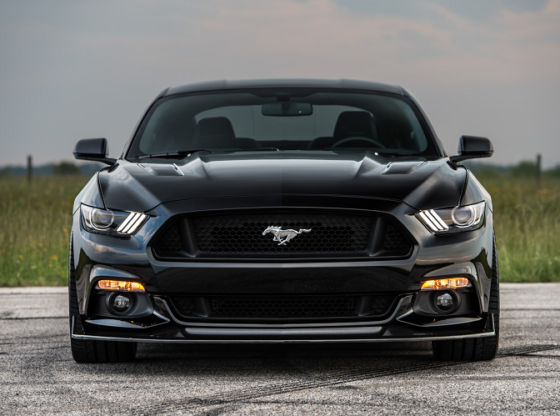 For many shoppers, price is one of the major concerns when considering the pros and cons of different Mustangs, as prices can range drastically; a brand new, fully loaded 2018 Mustang can cost as much as $56,000, while a recent 2016 or 2017 pre-owned model might cost only half as much. For shoppers who want to get a new Mustang for less, there are also ways to keep costs down by opting for a manual transmission with a less powerful engine. 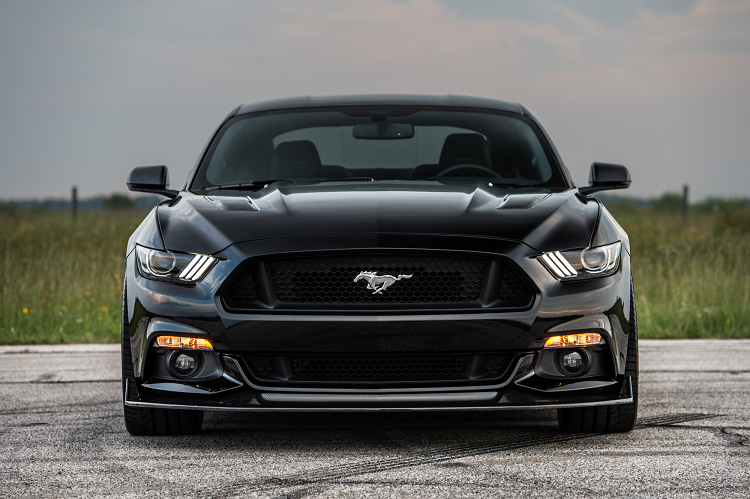 Most drivers will be able to have just as much fun with an EcoBoost or EcoBoost Premium as they would with a GT, and if the difference is between buying a less expensive Mustang and not buying a Mustang at all, it can make all the difference. Probably the most important thing to consider, especially when buying a new Mustang, is trim. There are now more options than ever, and while purists may be drawn to the classic Mustang GT, it is also worth considering some of the alternatives. For example, drivers who want to save money at the dealership and at the pump may want to consider the alternative EcoBoost engine. Most Mustangs have traditionally been equipped with powerful V6 or V8 engines, and while these options are still available, the EcoBoost offers charms of its own, giving the car a lighter and more playful feel while improving gas mileage. There are plenty of reasons to consider buying a brand new Mustang. Not only does buying new give you a full range of choice when it comes to trim features, you also get the pleasure of being the first person to drive it — and with the current generation of Mustangs ranked among the best ever, there are lots of reasons to get a recent model. But there can also be compelling reasons to buy an older Mustang, especially if you are drawn to the classic design elements of earlier eras of Mustang. With a little searching, it isn’t hard to find older Mustangs at great prices, either at your local dealership or online. If you’ve always wanted to get behind the wheel of a Mustang, but have never been able to until now, find a Mustang that fits your lifestyle this summer and make your dreams come true!